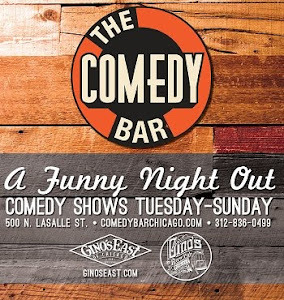 Not only is Calvin Evans one of Chicago's top working comedians, performing at clubs all around the city, but he's also been producing a ton of high quality videos called "Sunny with a Chance of Funny". In this episode of his web series, Calvin talks about the Instagram's strong arm robbery of Snapchat and the importance of originality. Check it out. 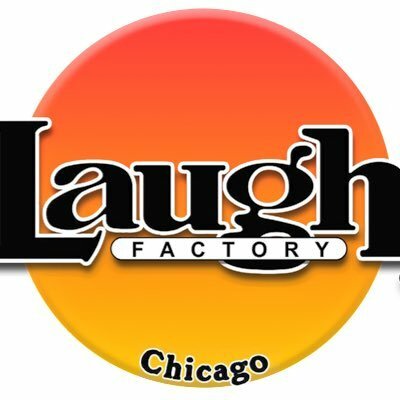 You can also check Calvin out tomorrow night at the Comedy Cocktail show at House of Blues inside the Foundation Room. 8PM 4).